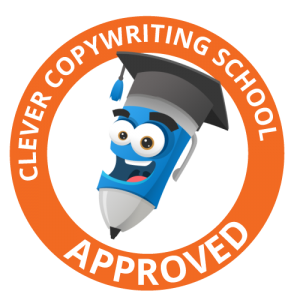 If you think copywriters just write copy, think again. 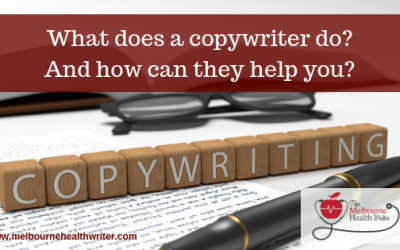 A good copywriter could be one of the best things your business will invest in. 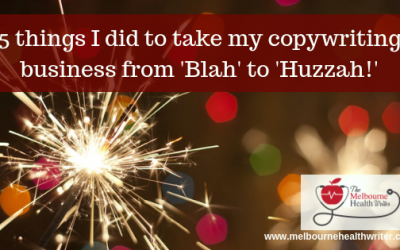 If you want to grow your copywriting business, start with these 5 things, which turned my business from ‘blah’ to ‘huzzah’! 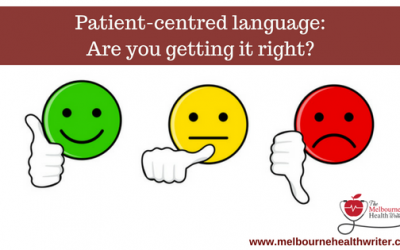 Patient-centred language: Are you getting it right? Is your healthcare practice getting it right when it comes to communicating with your patients? Find out how to nail it every time. Medicinal cannabis. 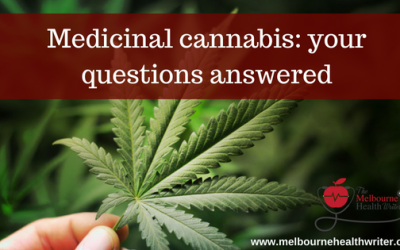 Here we tackle the most commonly asked questions, and present the scientific evidence surrounding this controversial medical treatment. 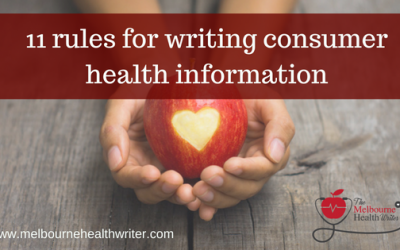 Writing patient information and content for consumers is a skill. Here are my top 11 rules for making sure your health content is effective. 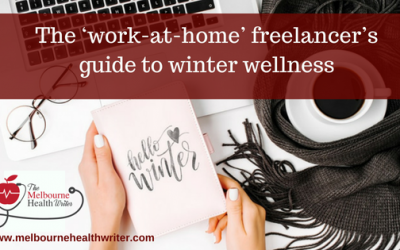 Freelancers who work at home often find winter a challenge. Find out how you can emerge as a happy hedgehog instead of a grumpy, grizzly bear. 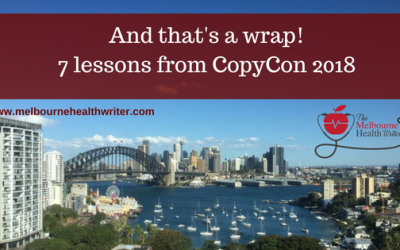 CopyCon 2018 left me inspired, excited and ready to take my business to the next level. 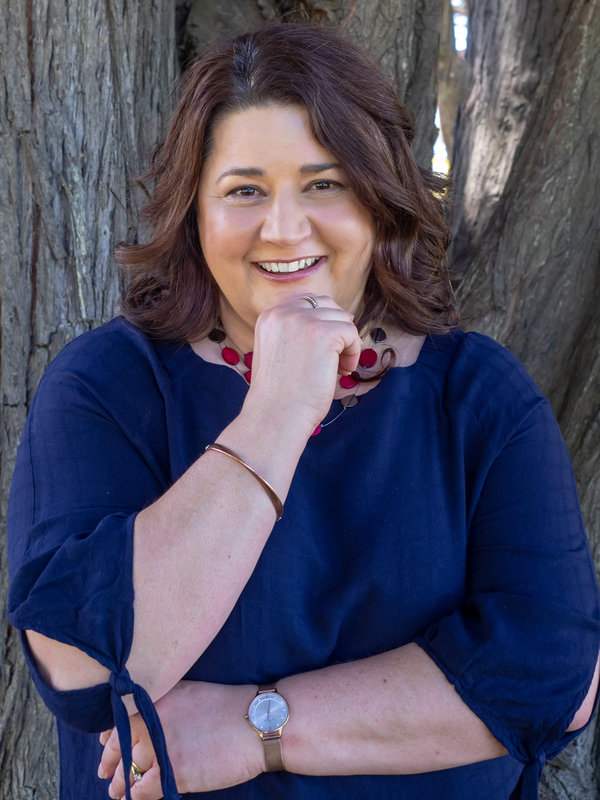 I also met some fabulous human beings and made some great professional connections. 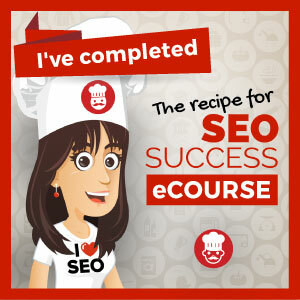 You can read all about it here! 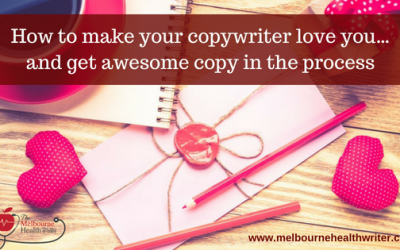 Great copywriting partnerships occur when your copywriter LOVES working with you. 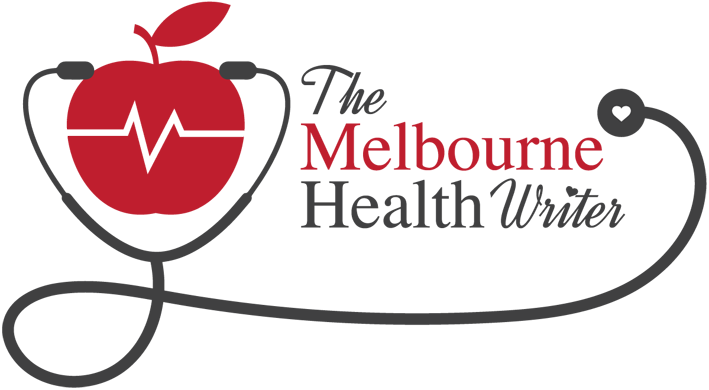 Read our top tips in becoming the client that EVERYONE wants to work with.